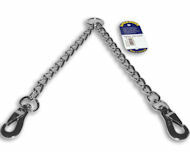 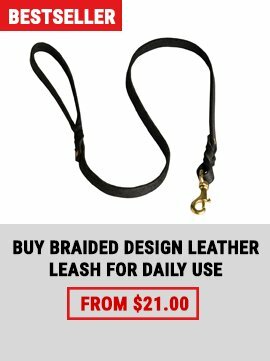 Looking for sturdy chain leads? 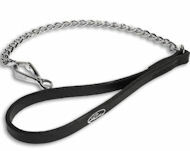 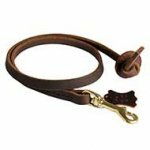 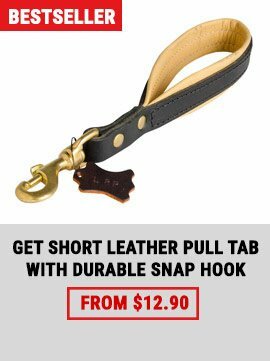 Check out our Herm Sprenger Leashes category. 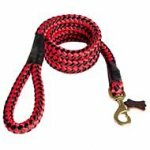 Select best quality stainless steel dog chain leads with leather handle, dog chain couplers and other leashes with classic and HS style snap hook. 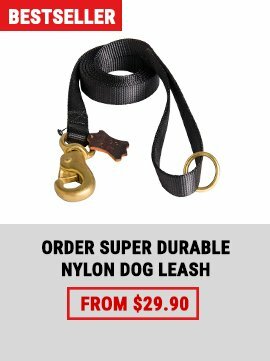 These items has an outstanding price-quality ratio.